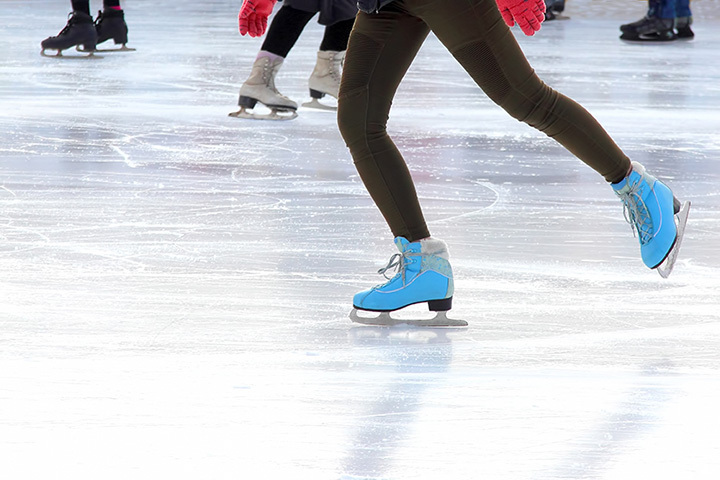 Ice skating rinks around Houston, TX. 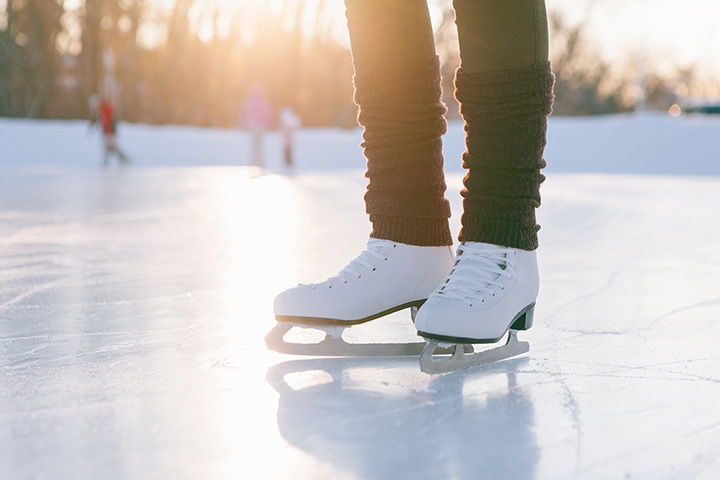 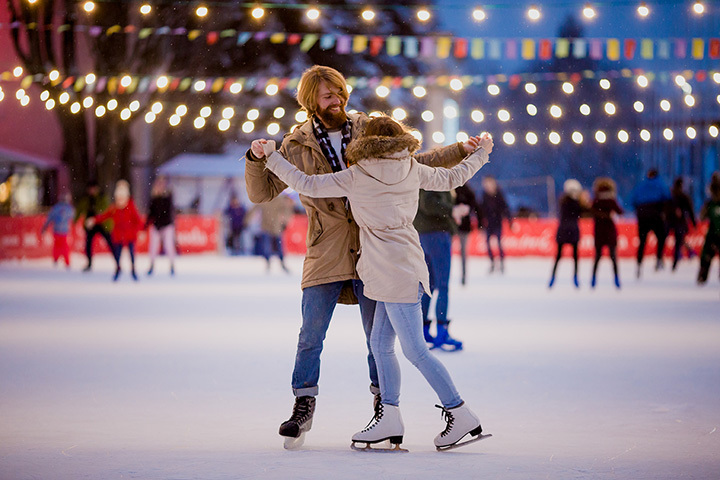 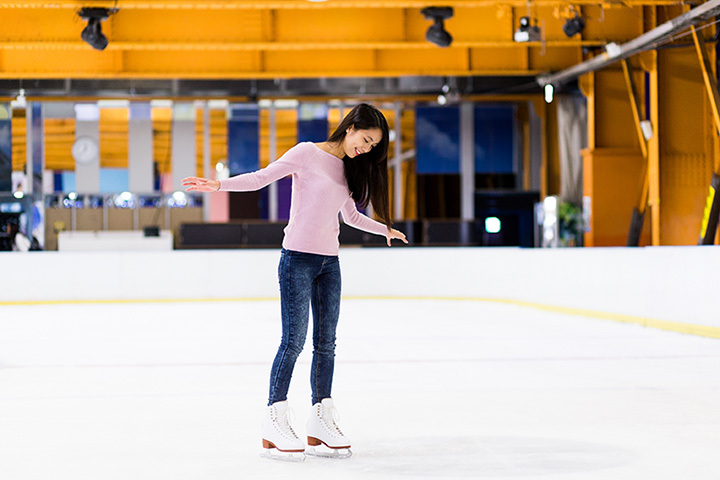 Find the best ice skating rinks with our Texas ice skating guide! 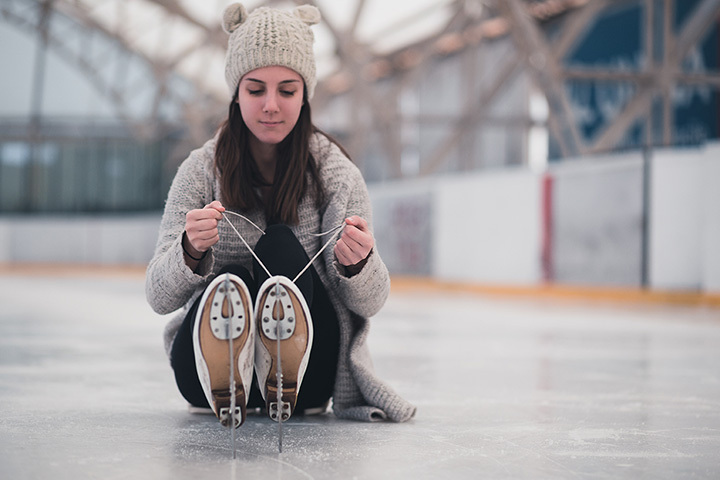 Texas Ice Skating Rinks Near You! 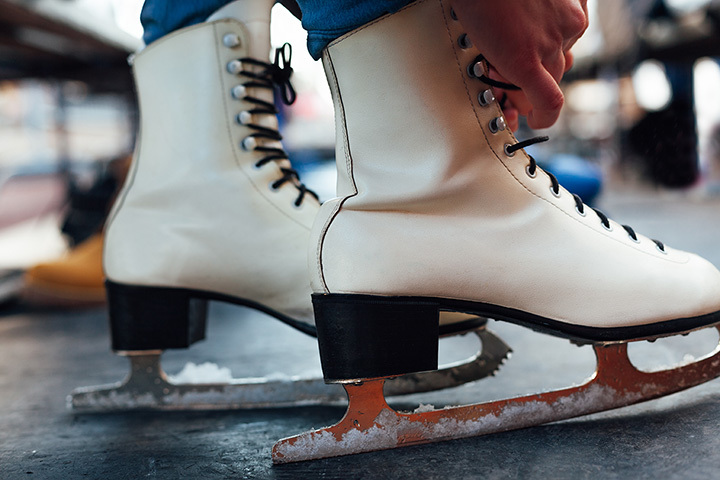 We are located in the Sharpstown area. 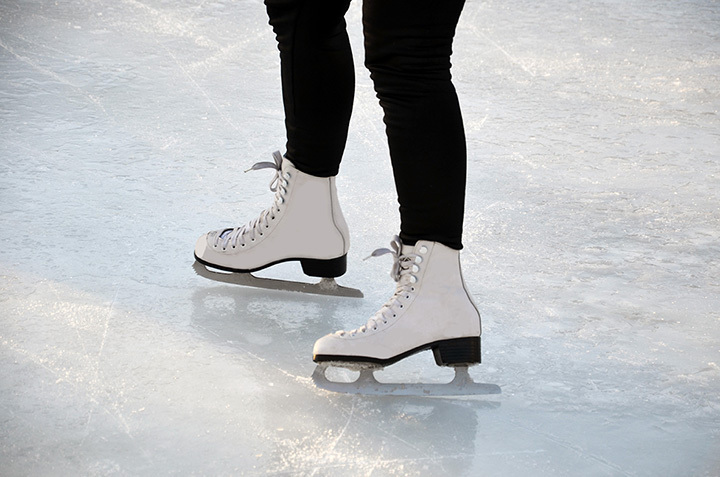 We have ice times for hockey, figure skating, and curling.